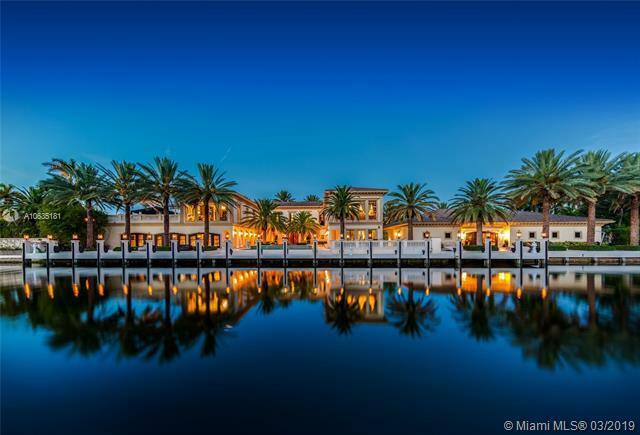 "The Royal Entertainers Mansion located on the highly sought after Royal Plaza Drive in the prestigious Las Olas Isles. 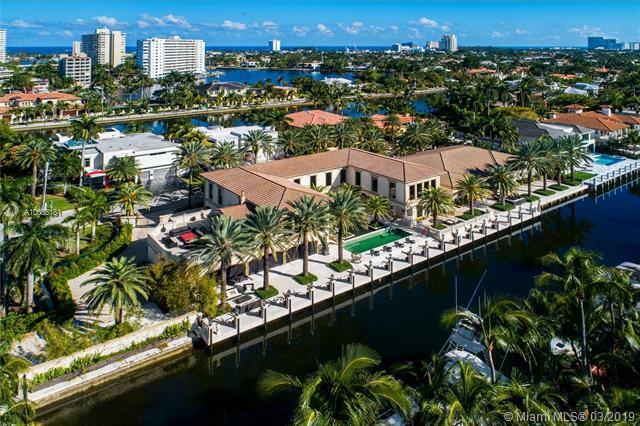 A jaw-dropping estate featuring over 16,000-square-feet of living space, 35,229 square foot lot, 5 bedrooms, 310 feet of water frontage, 190 feet of dockage, 1,600 square foot outdoor kitchen terrace, 5,000-bottle wine cellar, and a separate collectors lounge guest house.This truly unique property offers it all from high-end finishes, grand staircases, hidden passages, high ceilings, elegant water features, elevated common spaces, grand ballroom, formal dining room for 14, and a 2,000 square foot master bedroom with double-height ceilings. 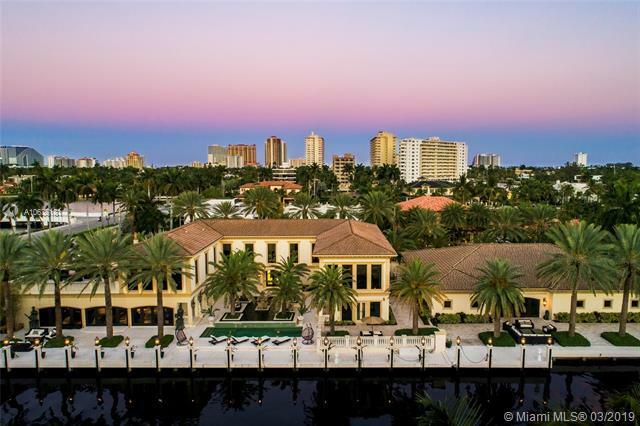 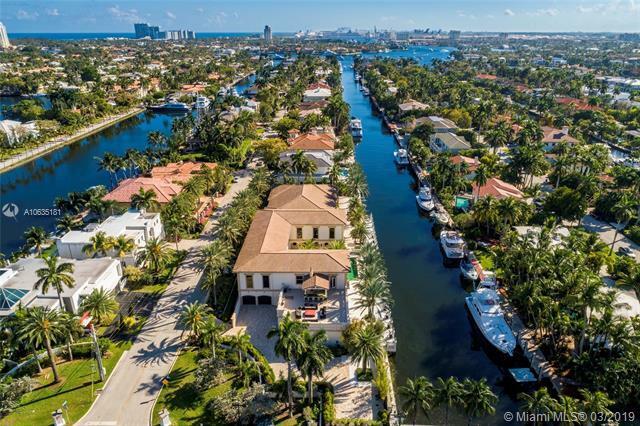 This property is truly made for the preeminent socialite looking to make a statement in Fort Lauderdale.